List of museums in Belize - Wikipedia. 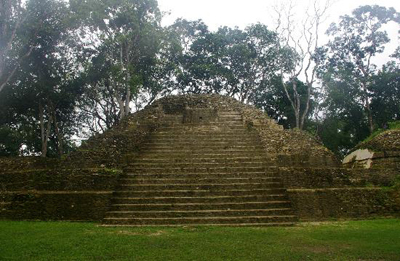 Cahal Pech - Maya site located near the Town of San Ignacio in the Cayo District of Belize. Museum of Belize - art and history museum in Belize City. LIST OF MUSEUMS IN costa rica - Wikipedia. Museo Nacional de Costa Rica - since 1887. The museum is organized thematically in a counter clockwise direction from the entrance with artifacts related to Costa Rica's geological, colonial, archaeological, religious and modern history. Pre-Columbian Gold Museum - the museum has a substantial collection of over 1600 artifacts of Pre-Columbian gold dating back to AD 500. List of museums in Nicaragua - Wikipedia. LeÓn Viejo - World Heritage Site. 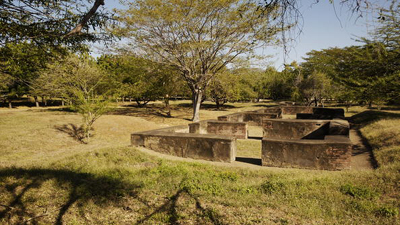 One of the oldest Spanish colonial settlements in the Americas. Founded on June 15, 1524 by the Spanish conquistador, Francisco Hernández de Córdoba. LIST OF MUSEUMS IN PANAMA - Wikipedia. 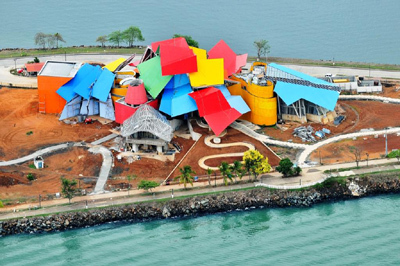 BioMuseo - designed by world-renowned architect Frank Gehry. "Eight galleries tell us about the origin of the Panamanian isthmus and its gigantic impact on the planet’s biodiversity." Panama Canal Museum - since 1997. Devoted to the history of the construction of the Panama Canal in its various stages.